Back in June and July Megan and I visited Italy for my brother's wedding. The trip was a two week adventure visiting Milan, Bergamo, Verona and Lake Maggiore. The idea was to vacation with our family the week prior to the wedding and then spend about a week in Lake Maggiore for the wedding itself. Wow!!!! How do I describe this book? This was simply fantastic and ranks up there with one of the best books I have ever read. The world building here is superbly done, bringing in just enough that is familiar to us, while also being strange and fantastic at the same time. 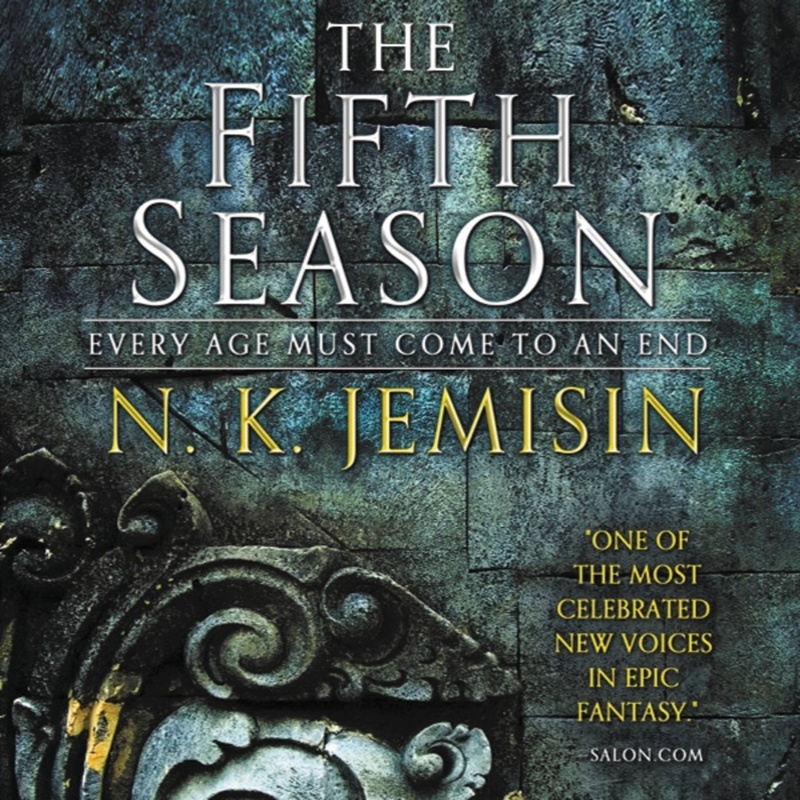 Jemisin brings a lot to this book to discuss race, racism, social caste systems and more. It is all done in such a way that makes you repulsed by it, but at the same time understanding of it, at least in the context of this world. It is complex and multifaceted. Her writing style is extremely eloquent as well. While my previous read (Norse Mythology - Neil Gaiman) talked about how he is the quintessential "storyteller" by the way he writes and talks. 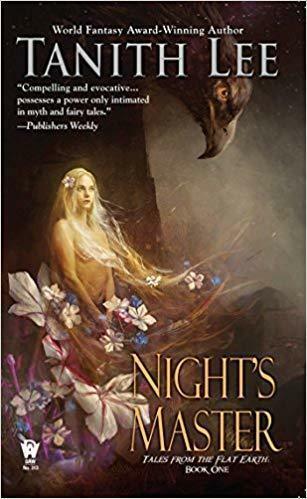 Jemisin immediately comes across in an almost scholarly fashion in her style. The topics of love, acceptance and family are also explored in a deep and unconventional way here. Watching our main character, Essun, rise and fall in her emotional relationships was exhilarating and devastating at the same time. The moments near the last third of the book with Innon, and her family are something that was truly touching, even if they don't fall into what our traditional social context of a family may be. The characters are also truly engaging. Alabaster, Hoa, Innon, Tonkee. All were deep and diverse in their own respective ways. They were dimensional, having motivations that were both internal and external to their character arcs. They were interesting, each with their own goals in life. My only really gripe about the whole book, and the only reason it doesn't get a full five stars from me, is one of Essun's character traits. Throughout the book she is persistently negative about every situation presented to her. I understand that of her character profile, but her negatively is so aggressive and outwardly projected that I lost that "suspension of disbelief" with her character at times. Even when circumstances in her life changed, even for the good, she is shown as chronically negative about every situation and environment around her. At times it is used as a motivating factor for her character. Her, "It's not right", stance makes sense, but other times she seemed to resist and challenge the other characters in a scene for no apparent gain, only to give in for what was obviously the only course of action. Despite all of that though, this book was riveting from beginning to end and I immediately want to read the sequel.